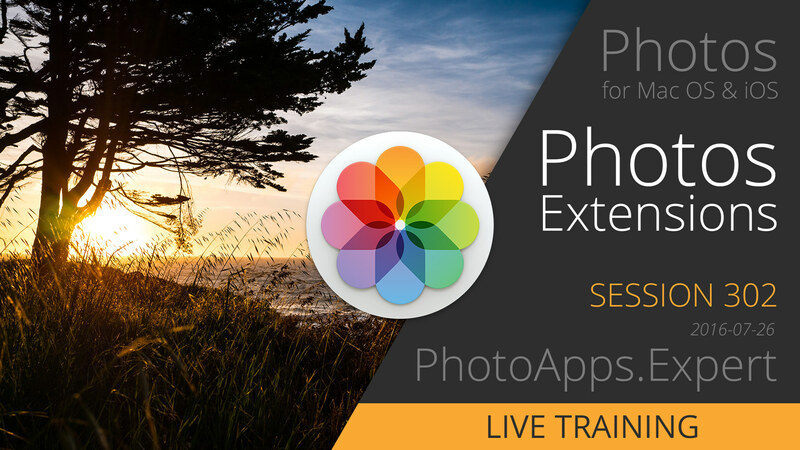 In this session we explore the (somewhat limited) adjustments in the iOS version of Photos, as well as explore several third party apps, and discuss what they do — and don't — offer when running as Extensions. 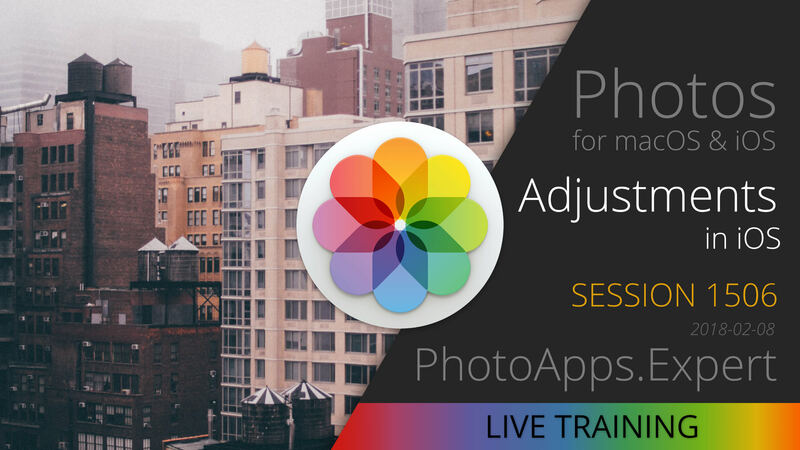 Now that we've explored the entire app, let's go through a few photos on a real-world workflow of how I'd edit my own photos. 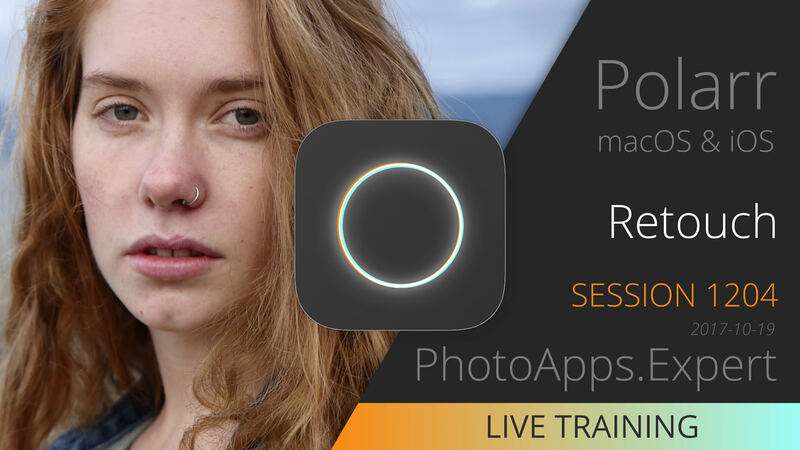 The face enhancement, retouching and warp tools in Polarr are incredible… just wait until you see what you can do! A little help goes a long way. 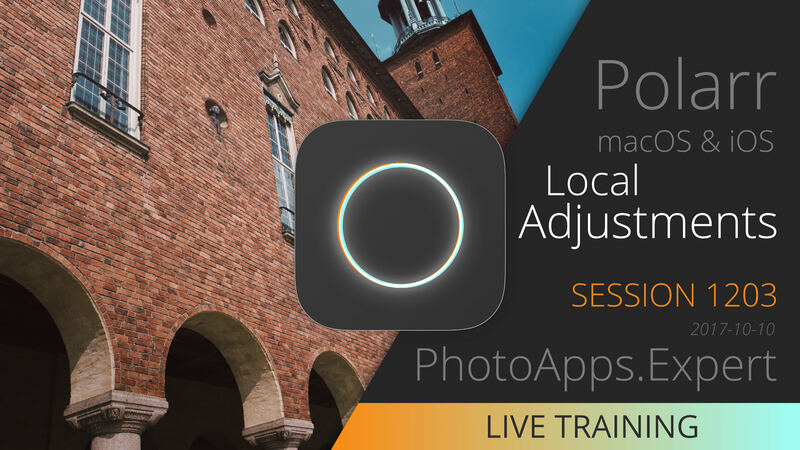 Polarr allows you to create localized adjustments using not only brushes, radial and linear gradients, but also with color selectors! 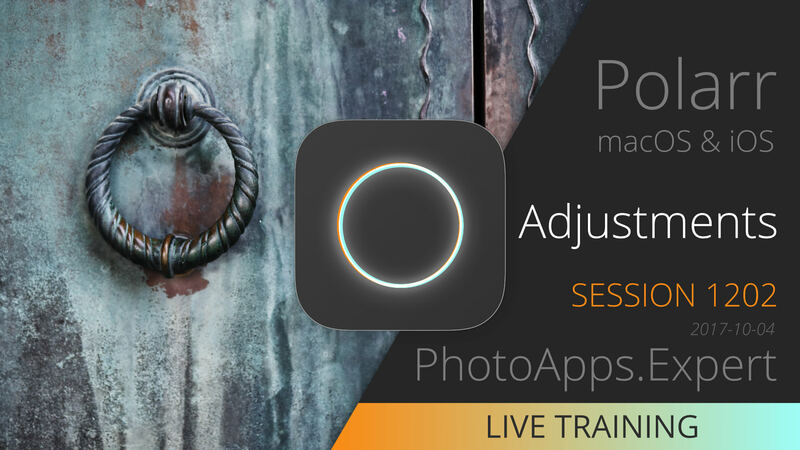 The Adjustments in Polarr are extensive and complete! 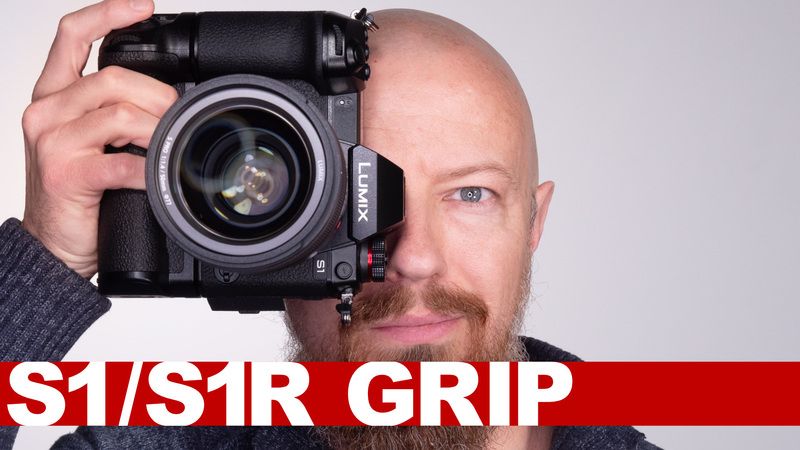 Just about everything most photographers need can be found in here. It's time for something new! Polarr is an incredible image editing app that's on all platforms, including iOS, Android, macOS, Windows, and even Chrome! Let's get an overview of the whole thing. My Photo of the Month in MacFormat UK! I've been learning from Joseph since 2011 when I first started using Aperture. I have learnt a lot over the years and still enjoying learning more. 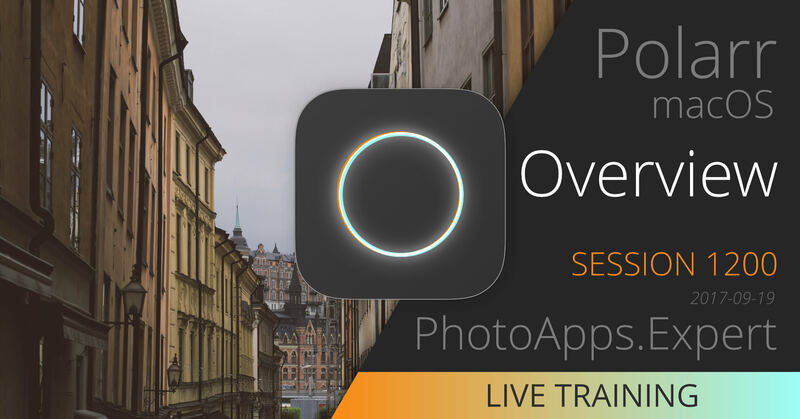 By popular request, we're revisiting Photos for OS X and iOS! It turns out that in the past several months, there have been LOTS of apps released with Photos for OS X Extensions support. 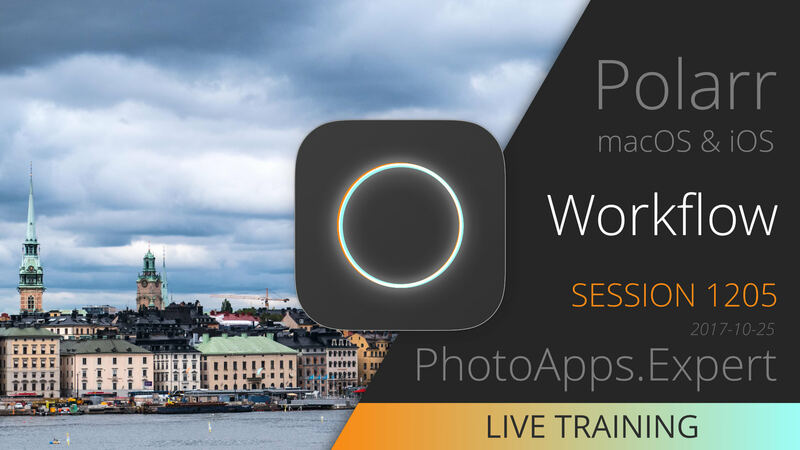 In this episode of TWiP Apps, Borui Wang from Polarr Inc joins me to discuss their incredible photo editing app; Polarr. 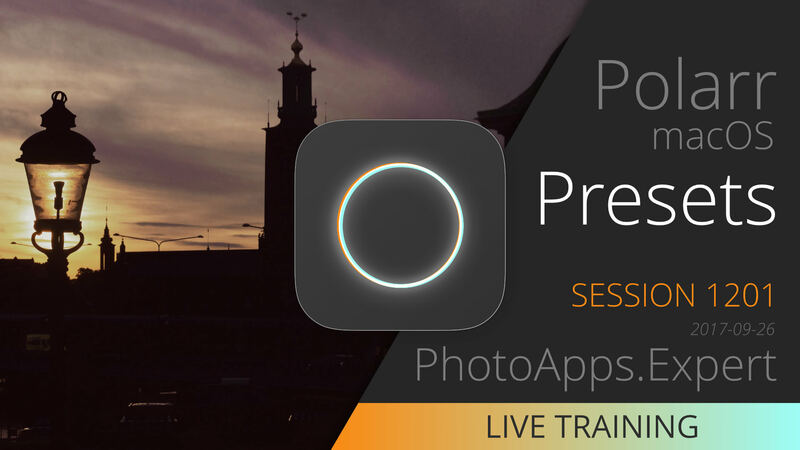 Today we’ll be looking at it on an iPhone, but not only does the app scale all the way up to the iPad Pro, Polarr also has a sister app on Mac OS X with near feature parity. Between the extensive editing tools, beautiful effects library, and innovative way to share presets, you’ll soon see why Polarr is leaving other photo editing apps… in the cold.